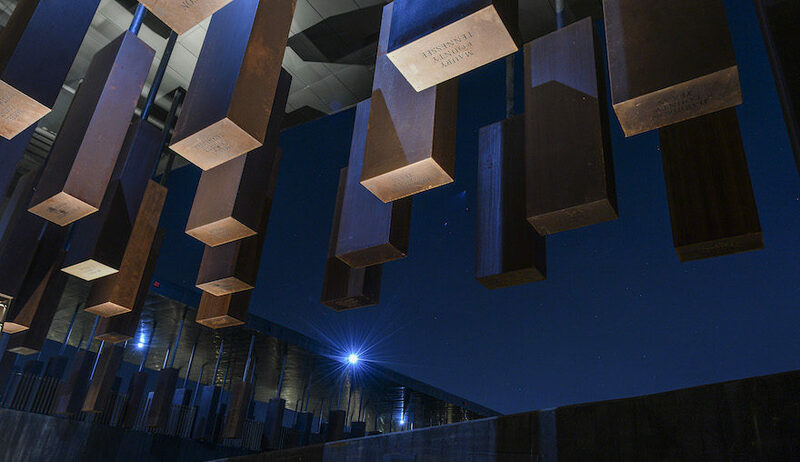 Reeling from my journey into America’s ugly past – J.
I just returned from a sacred pilgrimage — to the new National Memorial to Peace and Justice and the Legacy Museum in Montgomery, Alabama. The complementary entities, which opened six months ago, document and memorialize the legacy of enslaved black people, racial terror, lynching and legally enforced segregation in American history, and racial injustice in the contemporary criminal justice system. 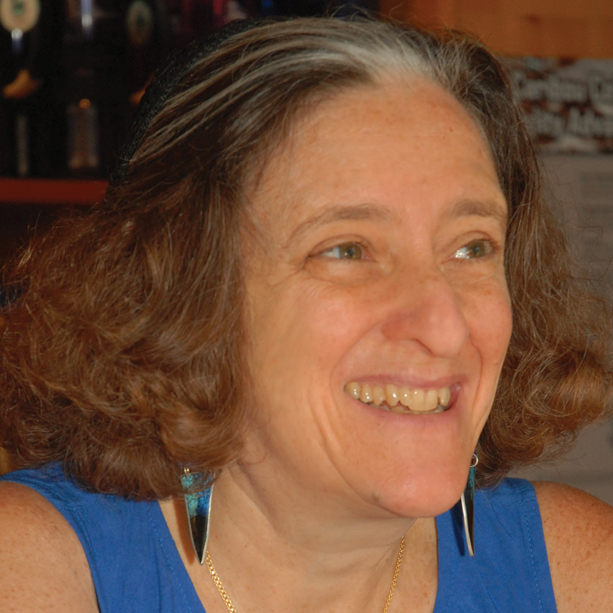 I traveled to Montgomery with T’ruah: The Rabbinic Call for Human Rights, an organization that serves as a powerful moral voice on human rights issues, representing 2,000 rabbis and cantors throughout North America. 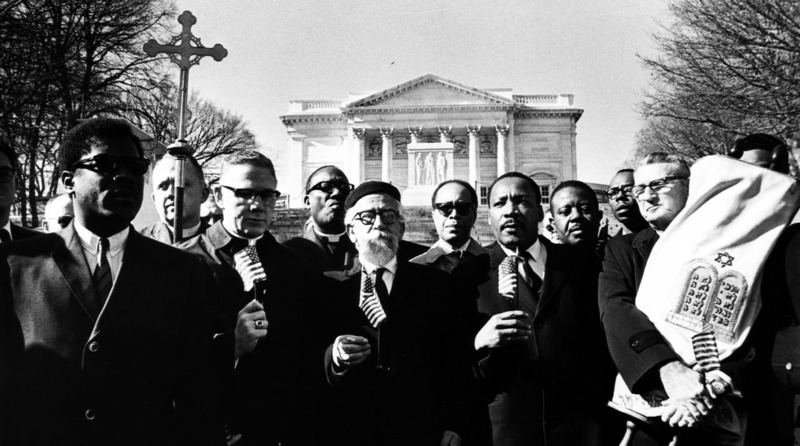 We were a group of 35 rabbis and Jewish leaders, eager to learn what the museum and memorial have to teach us about America’s history of racial oppression and our duty as moral leaders in the light of these injustices. We helped each other prepare and respond to what we saw with periods of prayer, spiritual reflection and song. We held each other and inspired each other to make good use of what we had witnessed. In the end, we shared our commitments to act on what we had learned. 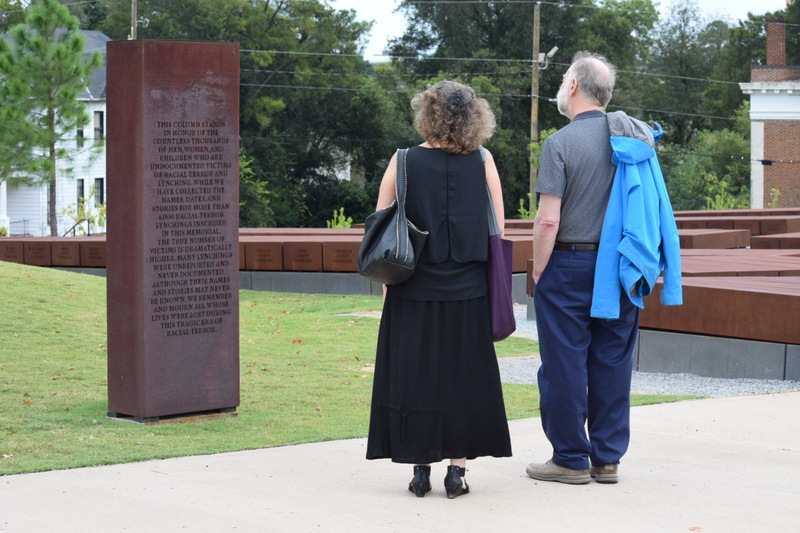 The museum and memorial, a project of the Equal Justice Initiative, are set in the heart of Montgomery, the epicenter of the domestic slave trade, on the site of one of many warehouses where slaves were imprisoned while awaiting sale. The museum skillfully and vividly presents the key stages of racial injustice in American history: the mass enslavement of Africans as chattel slaves; the violent resistance to the 13th Amendment after the Civil War, giving rise to a nationwide pattern of racial lynching and an elaborate system of legalized segregation and dehumanization of African Americans. In this context, today’s disproportionate prosecution and mass incarceration of persons of color emerges clearly as a direct continuation of the history of institutionalized racism in America. One image haunts me with particular power. A sculpture on the path leading to the memorial depicts several slaves with chains around their necks, arms and legs, looks of anguish on their faces. The figure in front is a man standing upright and strong. Slightly behind him is a woman holding a small baby, reaching for her husband, in a desperate attempt to stay close. In the museum, too, there were powerful portrayals of cruel family separations that were central to the domestic slave trade. Human beings were bought, beaten and sold to generate wealth, even when children pathetically called out for their mothers, or mothers threw themselves at the feet of white slave-owners, begging to be taken along with their children. 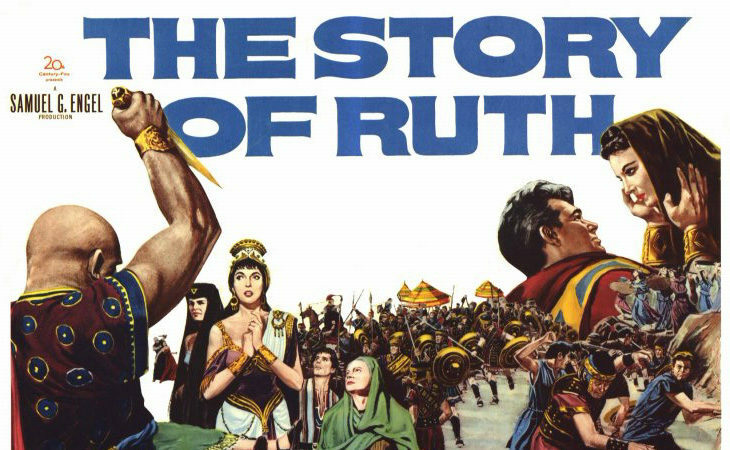 The all-too-familiar theme of family separation reaches far back into American history. At moments, it did feel like a Holocaust museum, with dispassionate historical descriptions of unbearably painful events, heart-wrenching photographs, first-person testimonies from victims and devastating evidence of unimaginable cruelty on the part of the perpetrators. This was not the Nazi Holocaust. But it was genocide on an enormous scale. Twelve million Africans were kidnapped and forced into chattel slavery. Two million died in the Middle Passage. One million blacks were forcibly moved from the upper South and Northeast to support the slave-based economy in the Deep South. Many thousands were lynched in public squares, in supposed retaliation for trivial and imagined offenses against the superiority of white people, as townspeople cheered. These massive brutalities have not been acknowledged or atoned for. They have not even ended. They have merely evolved into new forms. Today, black and brown parents try to train their sons on how to stay alive when they encounter law enforcement officials. One in three African American males is likely to find himself in prison during his lifetime. There are more African Americans in prison in America today than were enslaved in 1850, according to scholar Michelle Alexander. Black and brown people are treated differently at every stage of the criminal justice process than whites. They are presumed guilty, prosecuted, convicted and incarcerated at far higher rates for the same crimes than whites. I am reeling from the horrors I have seen, and the incontrovertible conclusion that today’s racial injustices are the direct descendants of slavery, lynching and Jim Crow. Traveling through the airport on my way home, I wanted to apologize to every African American I saw. This would not help, of course. But it would help if the readers of J. travel to see the memorial and museum for themselves. Only when the truth is told, when we have collectively owned the horrors committed in America, can we begin to build a more just society.